Good work deserves to be recognized. 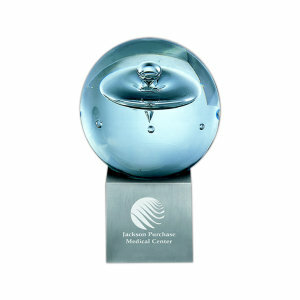 With IASpromotes.com, design a personalized award that means something special to both you and the recipient. 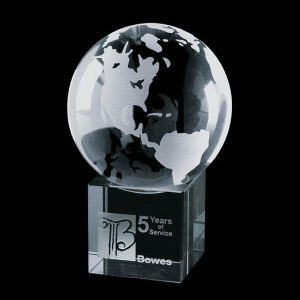 To honor an achievement or a milestone, our crafted corporate gifts are sure to be greatly appreciated. 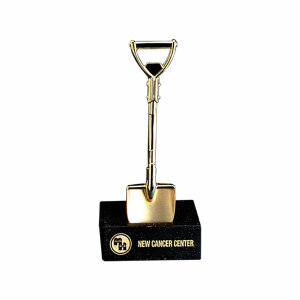 We sell a variety of promotional corporate gifts, from traditional trophy-style awards and gift baskets to imprinted photo frames, award plates, logo engraved money clips, and other custom gift items, all available to be etched, sand blasted, engraved or printed with your commemorative message. 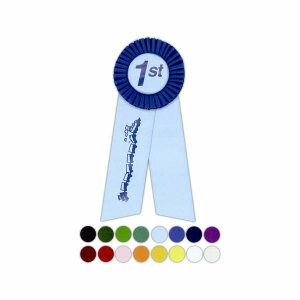 With promotional merchandise and specialty awards in a range of colors, styles, and price points, you're sure to find just the commemorative item that speaks to the recipient's achievement. Personalized business awards are created to commemorate something special, so IASpromotes.com guarantees you're order will be treated with the speed, efficiency, and care that this milestone deserves. And the Blue Ribbon Goes To . . .
Maybe you have a large number of award recipients or maybe you're just interested in a more classic gesture of gratitude. 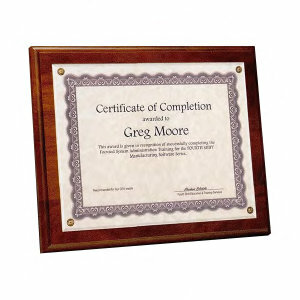 Either way, nothing says congratulations like a custom print promo ribbon, certificate, plaque or medallion. Sometimes a winner just wants the old stand by - something to hang on the wall or around his or her neck. Working with IASpromotes.com, you'll find the custom award that fits your event. And IASpromotes.com always knows the best way to apply your logo, commemorative note, or slogan. Sometimes, you don't have to pull out all the stops when the standard award already says everything you need. But let's be honest, sometimes you do have to pull out all the stops. When the achievement is grand, the customized award must be equally as grand. That's way IASpromotes.com carries a wide variety of extra special recognition merchandise. The pristine luster of glass or crystal speaks volumes. 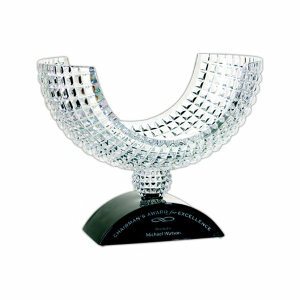 So if you want to say a huge thank you or congratulations, consider a personalized vase, paperweight, clock, or trophy. Any item can be etched or engraved with your logo and a special message. 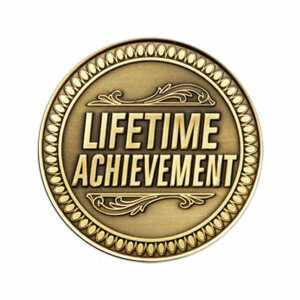 And when the award needs to match the achievement, browse through our Miniatures and Replicas, figurines, or Awards Miscellaneous to find the commemorative logoed shape or image that mimics your specific event. 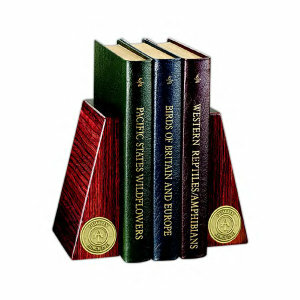 Iaspromotes.com offers a huge selection of custom bowls, plates, and glasses that can be etched or engraved to commemorate any corporate achievement. Customized crystal snifter glasses, decanters, and carafes say how much you truly appreciate the recipient, while also guaranteeing that your logo or image will be noticed at each and every cocktail party or evening with friends. 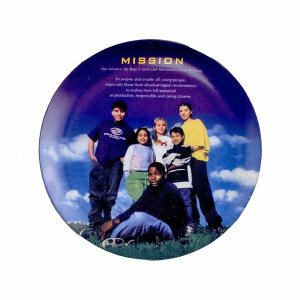 Personalized printed, etched, or engraved bowls and plates are a perfect utilitarian reward, saying something special deserves to be used over and over.